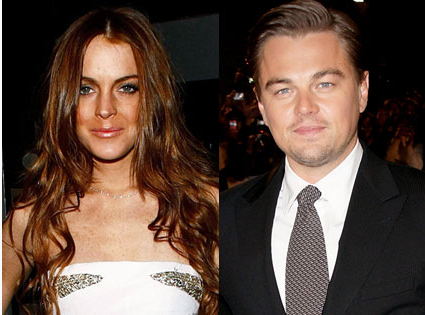 Hollywood heart throb Leonardo DiCaprio has Lindsay Lohan escorted out of his house party after only 15 minutes! NOT invited! Leonardo DiCaprio banned Lindsay Lohanfrom a party at his house on March 11, after she played in a checkers tournament he hosted at Bootsy Bellows in West Hollywood. He thought she was going to steal from him. Non behaving hoes, get the heave ho!!! I like Niyabinghi Warrior's play on words. Clever!